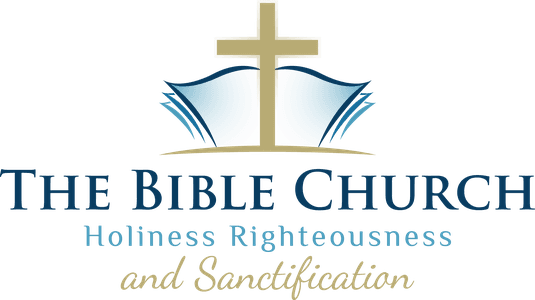 Welcome to the Member's section of The Bible Church website. Our “Members” section contains information that is only made available to our members. Here you can keep up to date with internal news and events. You can also view online schedules, information, as well as update your contact information with the church office. 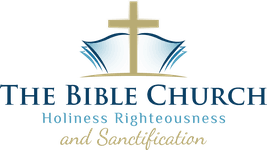 If you are a current member of The Bible Church, you are eligible to request access to this section of our website. A user id and password required. Press the button below to request access. For user id, members are to use the email address they have on file.